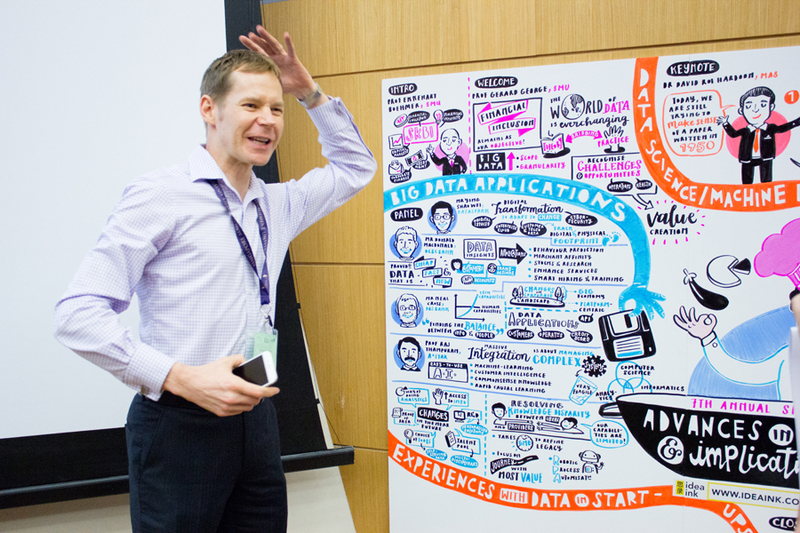 Big data on customer behaviour and other relevant information is an untapped resource for many organisations. Mastering the tools for data analytics is one of the key skills a business will need to increase productivity and sharpen its competitive advantage. 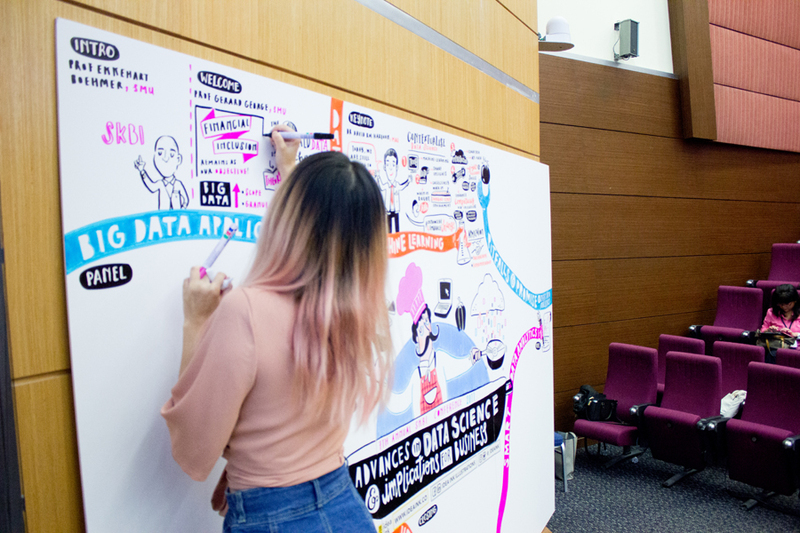 The 7th Annual Sim Kee Boon Institute for Financial Economics (SKBI) Conference explores the different advances of Data Science with both theory and practice in mind. 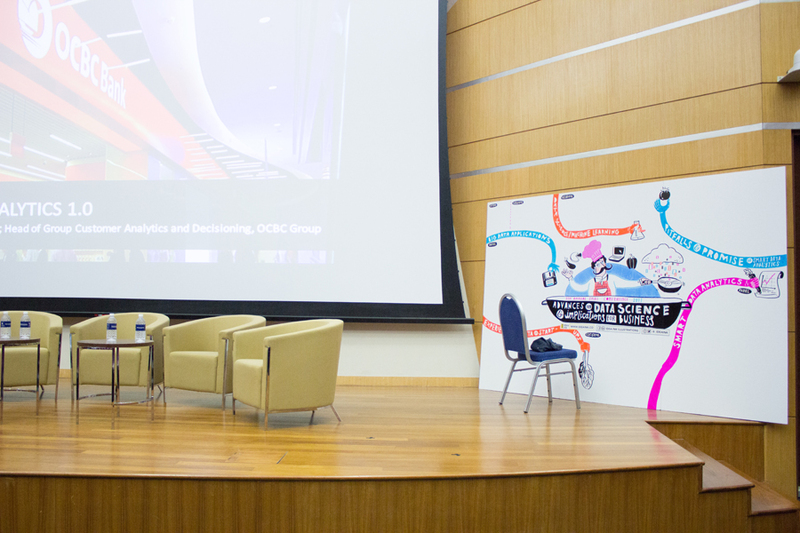 From researchers, to CEOs and start-ups, there was so much to learn!